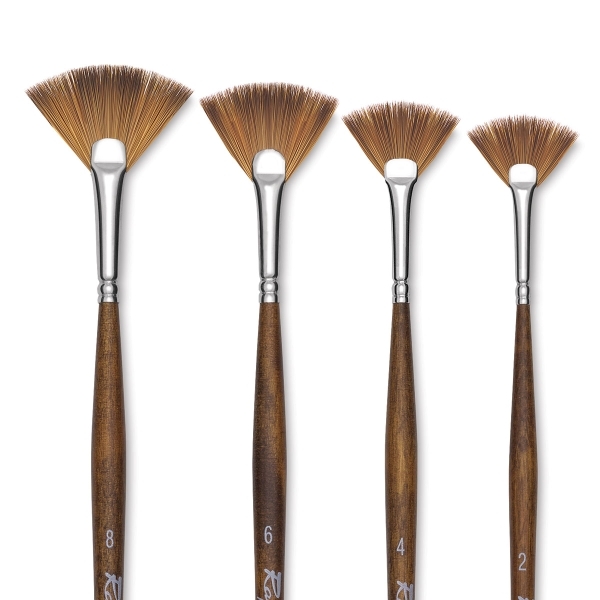 Designed to create the most accurate brushstroke of any synthetic brush on the market, Raphaël Precision brushes look, feel, and deliver paint just like natural sable. 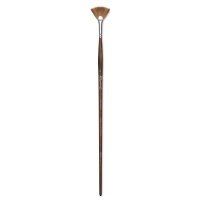 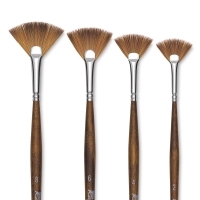 They hold media extremely well yet have a snap that helps retain the brush shape from stroke to stroke. Available in a variety of sizes and shapes, Raphaël Precision short handle brushes are perfect for watercolors, acrylics, inks, and gouache. 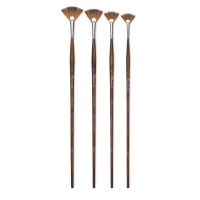 The long handle brushes work well with both oils and acrylics.